Hosting a chicken wing eating contest, and need a cool award to celebrate the winner's hard work? Lucky for you, Far Out Awards has the only chicken wing trophy in the market! Our chicken-themed trophies are so realistic, you'll be tempted to go in for a bite. These goofy gag awards are great for family cook-offs, spicy wing eating challenges, and are even a silly gift idea for that special chicken wing lover in your life. If you love beer and chicken wings, you will love our hilarious Double Chicken Wing Beer Trophy; this unique award features the best of both worlds- chicken wings inside a pint of beer! In addition to our great chicken wing trophies, we also have an awesome Chicken Wing Plaque. If you have an idea for a chicken award that we don't offer, contact us! 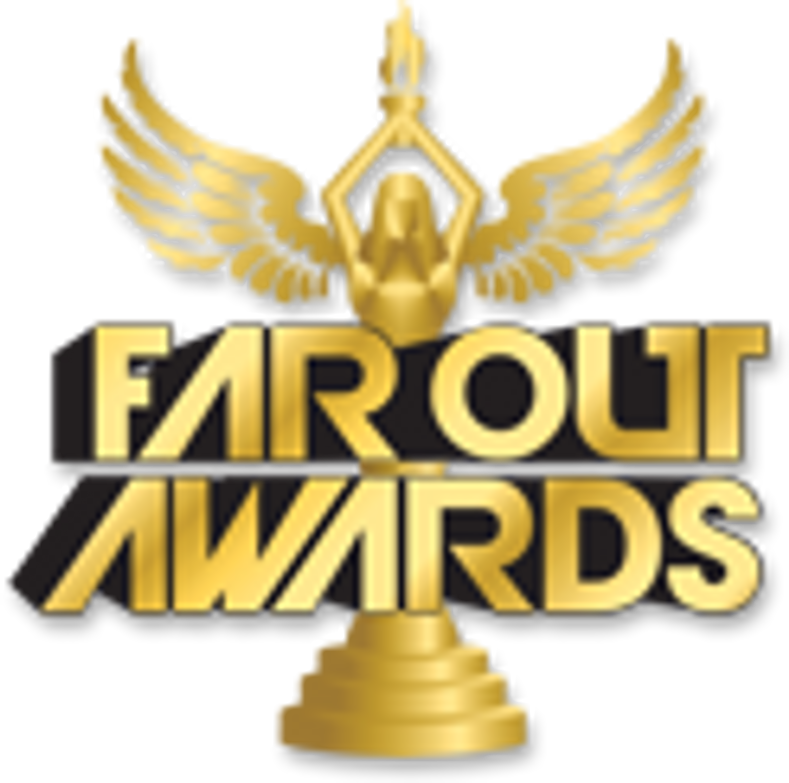 We specialize in making custom awards for our far out customers.